Lindsay Buroker's site has been inspiring. She is a self-published author who has slowly built a following, and is now selling enough books to make a reasonable living, giving hope that there is a road to success. Her blog is to be recommended, giving lots of useful advice on self-publishing. Smashwords is a useful site to know about, having a good guide on marketing for self-publishers, and also being a place where you can sell e-books in various formats. Weebly is where I host this site, and is very user friendly, making setting up a website intuitive. Scrivener is an invaluable tool for organizing your writing projects. This seems to be a good searchable directory of literary agents, and this site gives some guidance on how to write a query letter to try to interest an agent in your book. 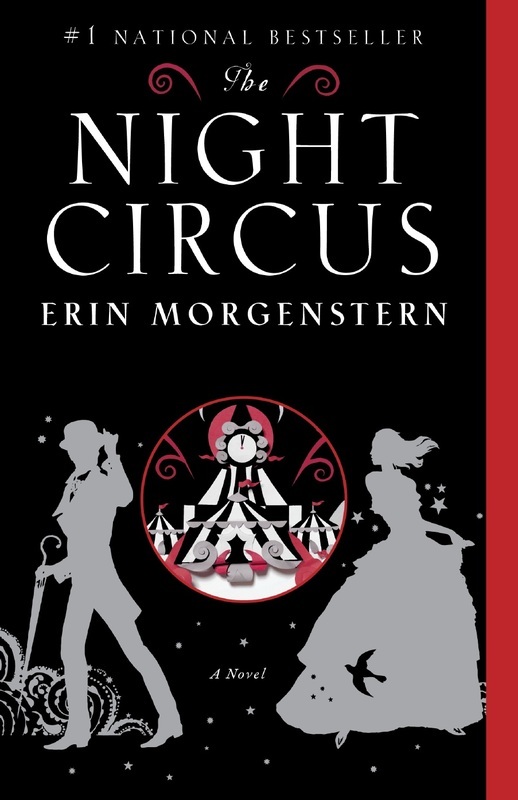 Erin Morgenstern's ﻿﻿debut﻿ novel﻿, The Night Circus, is one of my favourite recent releases, along with Ransom Rigg's novel, ﻿Miss Peregrine's Home for Peculiar Children. 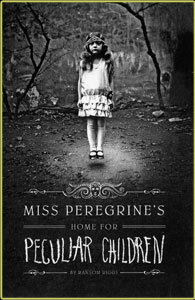 Neil Gaiman ﻿has been a favourite for many years, and I have devoured and enjoyed almost everything he has ever written. The complexity of the plots and characters in George R.R.Martin's Game of Thrones/Song of Ice and Fire books are a class apart. 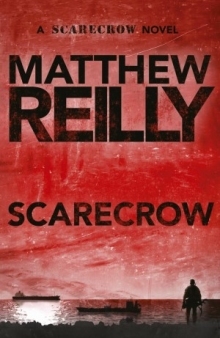 For a non-stop, all action adventure, you can't beat the breathless pace of a ﻿Matthew Reilly﻿ novel. I also love reading the old-school classics of H.Rider Haggard (King Solomon's Mines, Alan Quartermain), H.P.Lovecraft (Cthulu), Robert E. Howard (Conan) and Jules Verne (Around the World in 80 Days, Journey to the Centre of the Earth) - where have all the rip-roaring old school adventures gone? ?